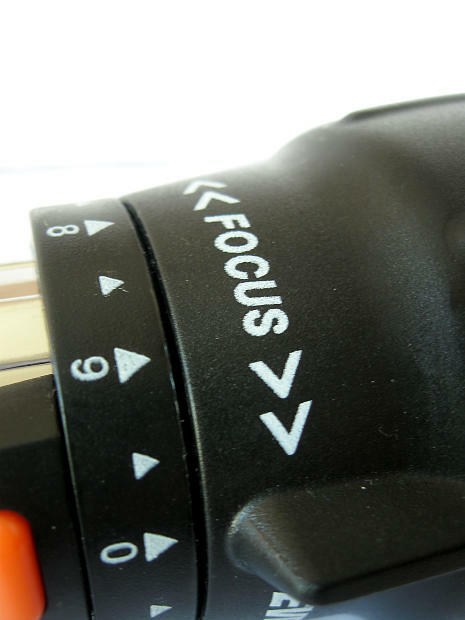 A lack of focus will make you highly ineffective as a leader. Sometimes a lack of focus is clear as day for everyone to see including yourself. Other times it is hidden in the subtleties of your daily actions where it slowly gnaws away at your bottom line. A lack of focus can show up in a variety of ways and will create a negative impact on morale, productivity, and eventually the bottom line. And yet many leaders allow a lack of focus to damage their effectiveness as leaders. Not having a clearly defined vision, mission, and set of values/behaviors that guide your team or organization. Not holding your people accountable for their performance, their attitude, or their behavior. Failure to keep focused on the strategic plan and getting distracted by the shiny, pretty things that don’t align with your company vision, mission, or values. Inundating people with multiple one-shot training programs and never going deep enough into a program designed to address your specific issues or one that measures R-O-I. Procrastinating by gathering data in an attempt to make the perfect 100% risk free decision. Procrastinating by continuing to “discuss” an issue ad nauseum and kicking the can down the street while the window of opportunity passes you by or by jumping in after the window closed. Failure to tie compensation and bonuses to performance across the board from the president to the receptionist. Continuously polling your management team in an effort to please everyone before taking action. Getting so far into the weeds in an attempt to control your people or the process because you’re a control freak because you operate from a position of fear and mistrust. Not having clearly defined job roles, responsibilities, or performance expectations, for a position. Not utilizing assessments to hire or promote the right folks into the right positions. Allowing the personal issues of others to dominate your time, energy, or decision-making capabilities. Failure to see how your personal issues (addiction, relational issues, non-work passions, ADD, ADHD, politics, religion, etc. ) are clouding your judgment. Lack of focus can begin small and grow into a much bigger problem. Allowing a lack of focus to overtake you is like allowing a weed to overtake your garden. At first you say it’s just a weed … but eventually the weeds infiltrate the whole garden and strangle all the things you are trying to grow and cultivate. If you want to stay focused … focus on eliminating any of the behaviors listed above one at a time from your life and watch what happens!